Proper financial education is essential in this modern world. A custom smash it piggy bank can help you in this. 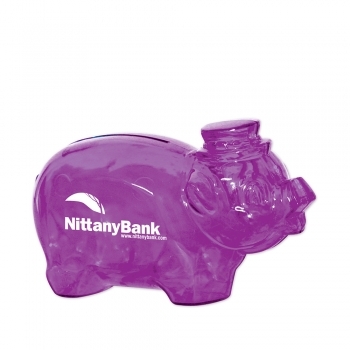 The banks and mortgage companies can take a smart step in promoting their brand name by offering a brand imprinted customized smash it piggy bank for their customers. This attractive translucent purple money bank measures about 4 ¼ inches. 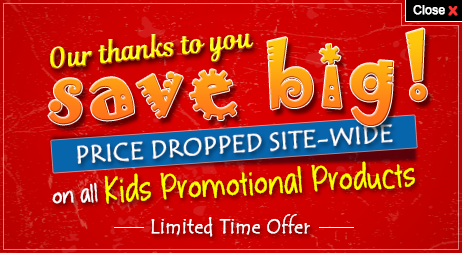 The promotional smash it piggy bank is ideal to start the basic lessons of money saving. The adults will certainly notice the brand imprint on these CPSIA approved piggy banks whenever they use it.